Who Will Be the Family Wizard? The Russo siblings -- Justin, Alex and Max -- face a sudden and ultimate test to determine which one of them will be entitled to keep their wizardly powers. After the government has taken all the wizards away, Alex decides to reveal wizards to the world. The rest of the wizarding world doesn't exactly take well to it. 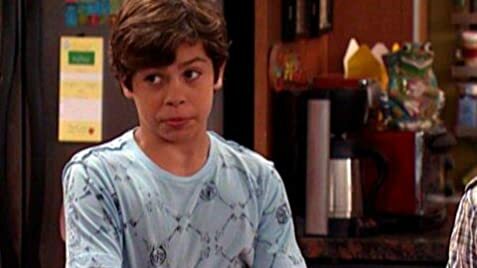 How many episodes of Wizards of Waverly Place have you seen? Q: Didn't Alex and Max technically kill Stevie? Why was she even considered evil? Q: What about the werewolf storyline? Q: Whatever happened to Dragon? 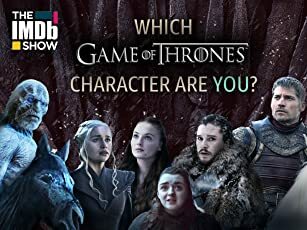 I'm over 40, and i LOVE this show! 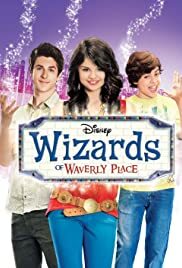 Wizards of Waverly Place is a RARE gem in the vast sea of TV wasteland. This show is superbly written, incredibly well cast, and very well acted. If you like subtle "inside-joke" type humor - this show is for you. Yet at the same time it also does more than enough obvious physical humor to keep younger and more simple-minded viewers enthralled. For example, in one episode there is a bumbling weatherman named BAXTER KNIGHT. A hilarious homage to Ted Baxter, played by Ted Knight, on the Mary Tyler Moore Show more than 30 years ago - this reference will be totally lost on 99% of the viewing audience since few were born prior to 2000. In another episode, Selena steals the show by greedily sloughing down all the chocolate deserts on everyone's plates in a fancy restaurant. In that regard, Waverly Place is very similar to all those classic LOONEY TUNES cartoons we all know and love - it can appeal to you on both a very simple AND a very cerebral level. Young children who watch this show today can go back and watch it again in 20 years and they will have an entirely new appreciation all over again, on a whole new level. The entire cast is a joy to watch, but a special tip of the hat to Selena Gomez who is a true delight. This girl shines both as an actress and as a singer. Plus, she is a real sweetheart and totally deserves all the future success she is guaranteed to achieve. Unlike the Lindsays and Britneys of our sad generation, Selena sets a shining example of perfection as a performer, coupled with graceful elegance as a young lady - giving her legions of young fans a more than worthy role model. Selena has released three albums to date, and each one has been better than the last, which is no small feat considering they were all amazing. Most artists today release an album featuring one or two good songs, and 10 really bad ones. Not Selena - ALL of her songs are music to my ears. Here's hoping Waverly goes on at least 5 more seasons - add more music to the show and it can't miss! Thanks yet again to Disney for creating an environment that fosters creative and unique programming of enduring value for generations of all ages.